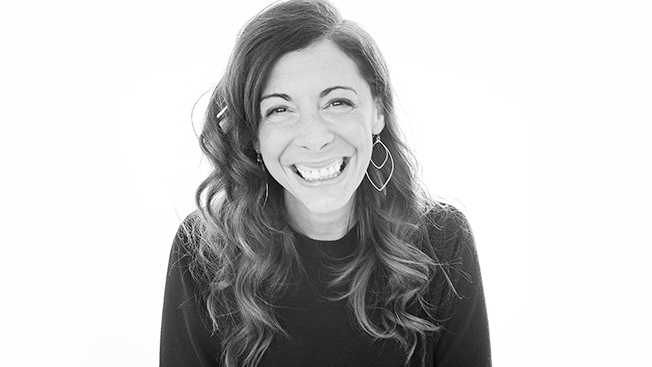 FCB Chicago announced today that Liz Taylor will join the agency on Sept. 15 as chief creative officer. Taylor joins the 750-strong IPG agency from Ogilvy & Mather Chicago. She will partner with president and CEO Michael Fassnacht to move the office forward. "We are excited to welcome Liz, whose relentless drive for creative excellence will help push our clients' brands and businesses even further," said Fassnacht in a statement. "Her commitment to strong collaboration across all of the diverse disciplines within FCB Chicago will be key as we continue to elevate our work across all channels and platforms." This news appears to mark the latest power move by Susan Credle, who left Leo Burnett last summer to become FCB's global creative chief, armed with the promise to "ignite creativity" across the global network. Prior to accepting the FBC job, Taylor spent four years at Ogilvy, most recently serving as global executive director after a February promotion. While there, she worked across multiple accounts including American Express, Kimberly-Clark, Dove and Morton Salt. Her most prominent recent projects include the SC Johnson installation "The Museum of Feelings," which earned coverage across media outlets, attracted 56,000 visitors and won four Cannes Lions. She also led "Zero Minutes of Fame," a project for Ogilvy client the Brady Campaign to End Gun Violence that focused on a browser plug-in designed to erase the names of infamous killers from all related web pages. "I'm so honored to partner with Michael and I'm so intrigued with what's going on at FCB," Taylor said. "Carter [Murray], Susan and Michael all want to invigorate the FCB brand, and there's a great deal of momentum happening with major client wins, new business opportunities, and the best Cannes performance in agency's history." Taylor succeeds Todd Tilford, who joined FCB Chicago in 2011 after a stint at Grey New York and went on to lead several prominent campaigns including Kmart's viral 2013 hit "Ship My Pants." Tilford, who helped launch the office's in-house production unit Lord + Thomas, will remain with FCB in an unspecified role working with "select clients in Chicago." In a statement, Credle wrote, "In five years, [Tilford] has elevated the work, delivered a record number of creative awards, brought in new business and established a leading-edge discipline in creative content and design. In his new role, Todd will have even more opportunity to focus on what he loves most: guiding and making the work." She added, "The CCO position will be in the talented hands of Liz Taylor. Her knowledge of and respect for our industry, her ability to beautifully articulate her point of view about work, and her pure love of creative and craft are a few of the reasons I know she will make FCB proud." FCB has recorded several significant new business wins in 2016, most prominently emerging victorious from the Clorox creative review, scoring work for Fiat Chrysler and adding "new retail premium brands for AB InBev" to its client roster.